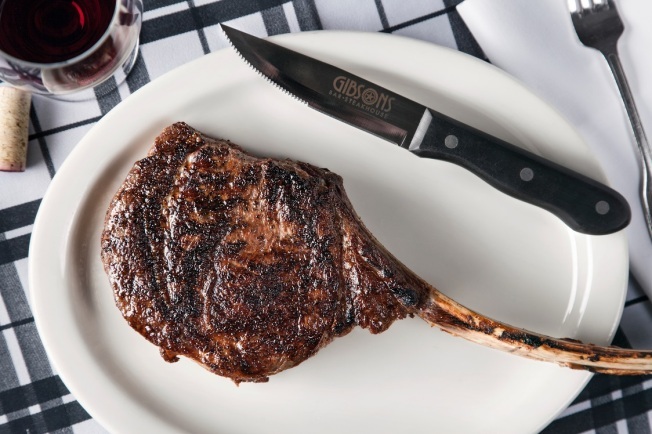 Gibsons Restaurant Group announced Tuesday it is developing a new “modern steakhouse” along the Chicago River. Scheduled to open in fall 2017, the restaurant will be located in the West Loop’s newly constructed River Point building at 444 W. Lake Street. The three-level restaurant and bar will feature outdoor dining and a retractable roof on its top floor “showcasing stunning views of the Chicago River and the city’s skyline,” the company said. “Using the highest quality products sourced from around the globe, the menu will feature a variety of seafood, shellfish, vegetables, pastas, risottos, and, of course, meats,” the company said. Of course, at “the heart of the menu” is its famed Gibsons USDA Prime Angus to Australian grass-fed beef, including Italian Piemontese to Japanese Kobe.